But lets say you want to make $100,000 per year. You'll need to divide $100,000/240 = $416 per day of your time (and if you sell some materials at a margin). When you go back to the 60% of the time being productive, or somewhere in the vicinity of 5 hours per day, this means you'll need to take the $416/5 and make at least $83 per hour. You might be doing this now. Maybe not. 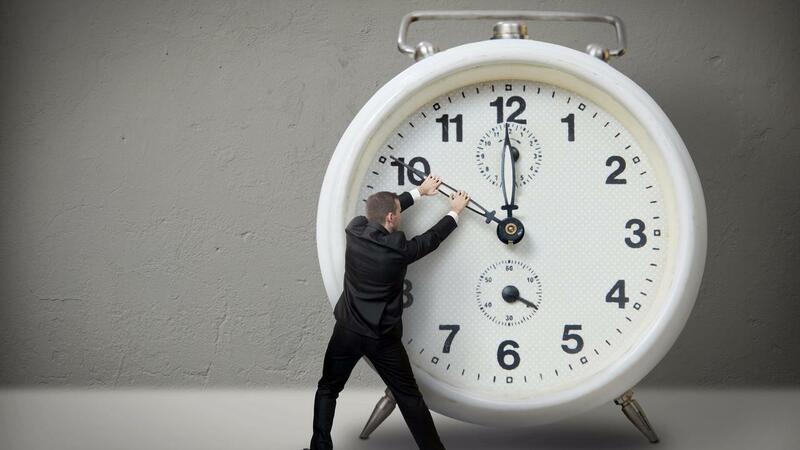 If you have a small business, you could be working alot more hours. That usually translates into less per hour than identified above. Sure, you could sell more time or raise your prices. Sure, you could sell more products. This is before you even pay an insurance bill or put fuel in your vehicle. You know the list of monthly bills. This is why I ask you how do you value your time? How do you track your time? Do you have any weekly or monthly goals? And what if you want to make more than $100,000 per year? After all, in most places in the USA, you'll probably pay 35-40% of this in taxes. The solution is to have repeatable processes in your company. They work, night and day like software. Like your thermostat. Silently in the background, chipping away at the tasks in front of you. The companies that have systems in place, can plan much better. They can respond to changing circumstances. They have a playbook. They're prepared for 85% of what is coming. The other 15%, they can devote to resolving and can be hyper focused. They'll sell more of their time (limited quantity and can't be bought at any store at any price). Why....because they focus on the things that are difficult, as they've setup systems that make their days easier. Would you like to have a system that gives you the freedom?